Roll 'em up! Roll 'em up! It's time to play Tombola ! 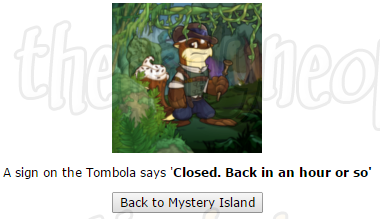 Tombola is one of the many Neopets Dailies that's viewed as a classic since it's been around so long. It's simple: draw a ticket and see if you've won anything! If you manage to get a ticket ending in a 0, 2 or 5 you will win a "valuable" prize and some neopoints! The Tombola Guy is unavailable during certain hours of the day. He leaves for one hour at a time (3-4am, 1-2pm, 9-10pm) and puts up a sign that says "Closed. Back in an hour or so." The Tombola Guy can also run out of prizes. 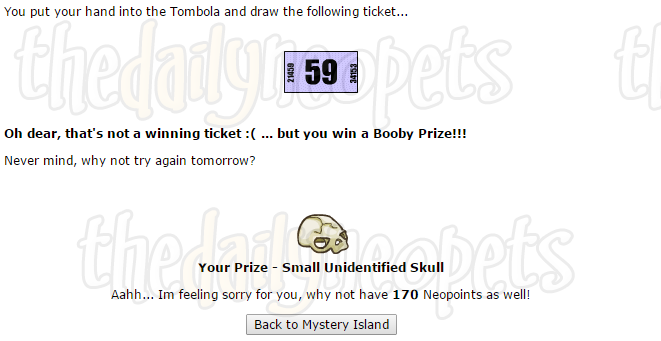 When that happens, he will not give out any tickets until users donate enough Neopoints for him to buy more prizes. 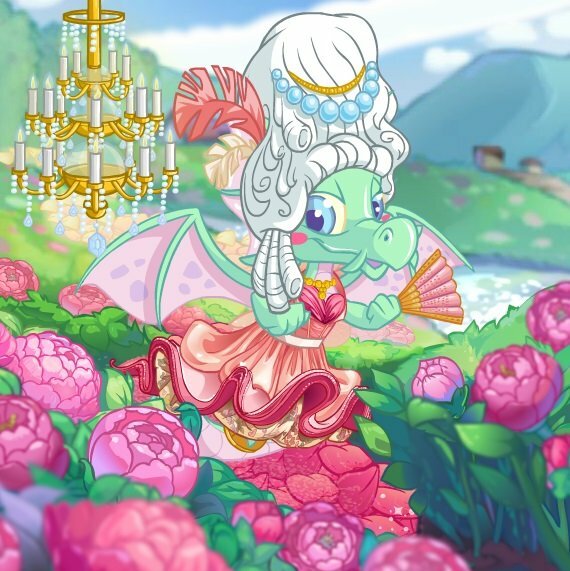 This is a communal donation pool, so you can either donate a couple neopoints to help out or come back later when other users have donated enough. That's all there is to this simple daily. 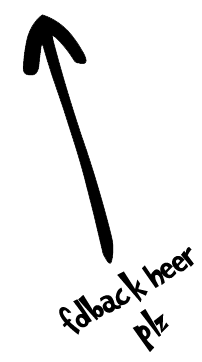 Why not test your luck for today and draw a ticket ?